ISRAEL-PALESTINE: Thank lawmakers for supporting human rights! 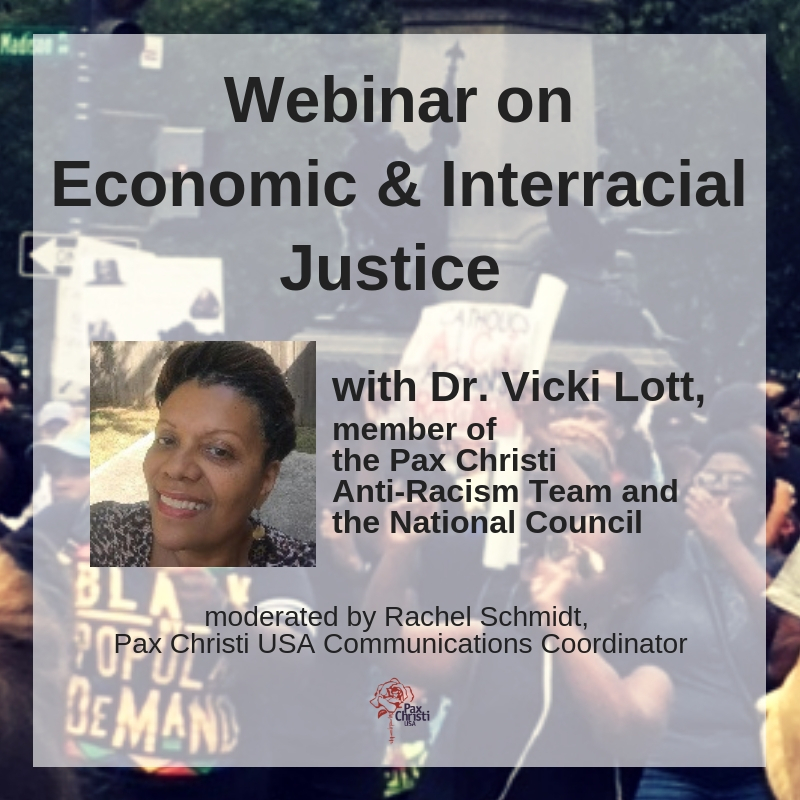 from the Faith Forum on Middle East Policy NOTE: Pax Christi USA is a member of the Faith Forum. This is the “Third Thursday for Israel-Palestine” action for April. Thank the members of Congress who signed a letter calling for Leahy Law’s application to Israel and Egypt Ten representatives and Senator Patrick Leahy (VT) have … Continue reading ISRAEL-PALESTINE: Thank lawmakers for supporting human rights!